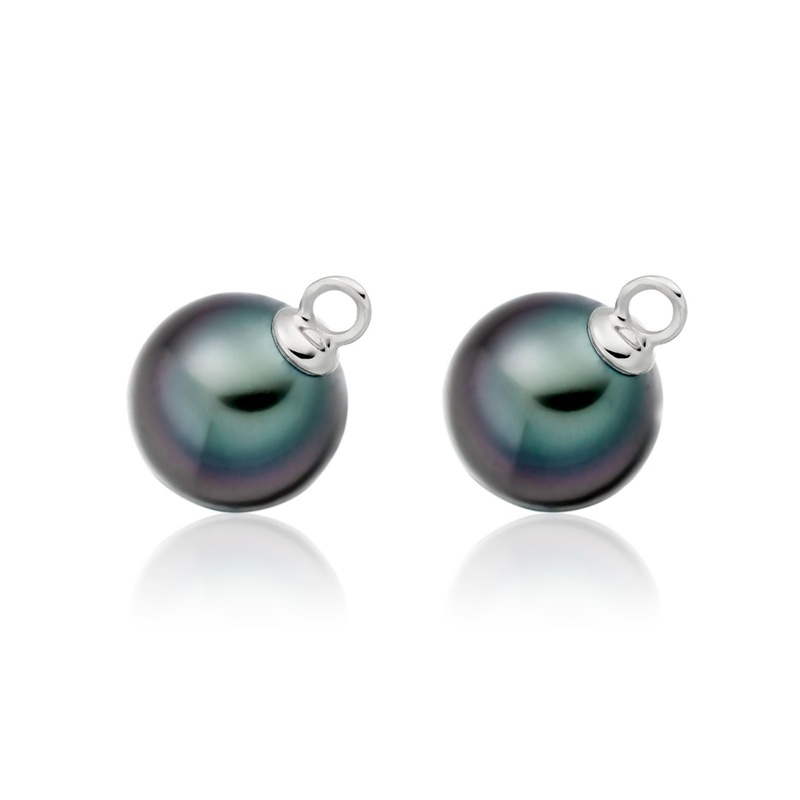 A pair of interchangeable Tahitian pearls, with a natural dark colour, that have been designed to fit a pair of 18 carat white gold diamond leverback earrings. 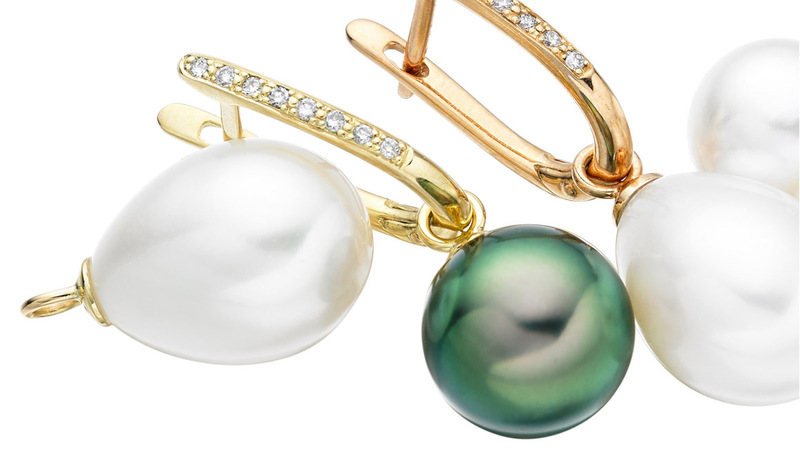 These saltwater pearls are cultured in French Polynesia and have a naturally dark body colour, with some pearls having colourful overtones of green or purple. 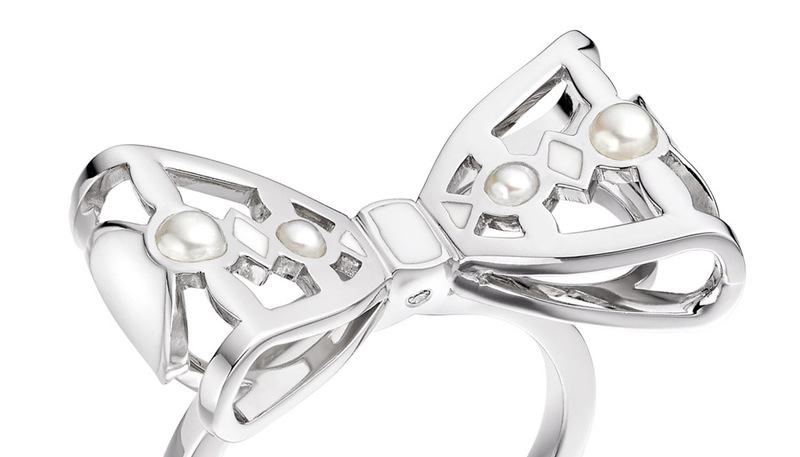 The pearls measure 9.5-10mm in diameter and have an beautiful lustre. Service rating : I have ordered several items from Winterson and been delighted with all of them. On this occasion I wanted some Tahitian pearls with a particular overtone so called them and was helped very professionally to make my choice. They are beautiful. Also, everything has arrived very promptly and beautifully packaged, I am a very happy customer. 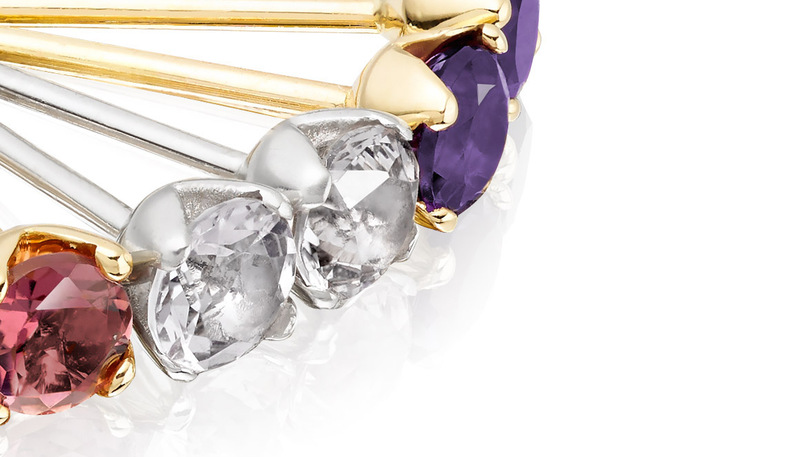 Product : They are simply beautiful. Reply Thank you for your very kind feedback. 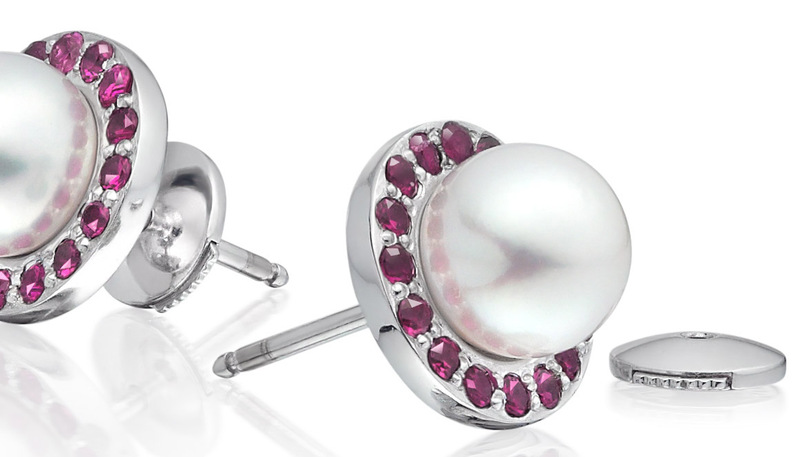 We are really delighted that you are pleased with your purchases from us, most recently the Tahitian Pearls for White Gold Leverback Earrings. We hope you enjoy wearing them! If we can help in any way further, please do let us know. Good quality pearls and quick service. Reply Thank you very much for your feedback and for choosing to purchase pearls again from us. 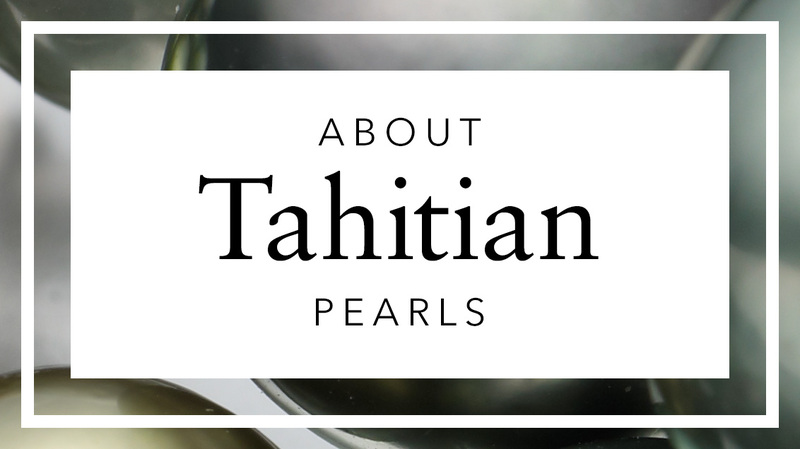 We hope you enjoy wearing your new Tahitian pearl fittings, but also noticed your comment and the grading given to the items. We hope that everything was perfect with the pearls, which should have been of excellent quality with some colourful overtones. Please do not hesitate to let us know if you have any questions about the pearls, or if we can be of any assistance to you now or in the future, and we would be very happy to help.